General Description: Chena Hot Springs​ located along Monument Creek in the great white north in the last frontier state of Alaska. Chena boasts 2 hot springs pools and 3 hot tubs. 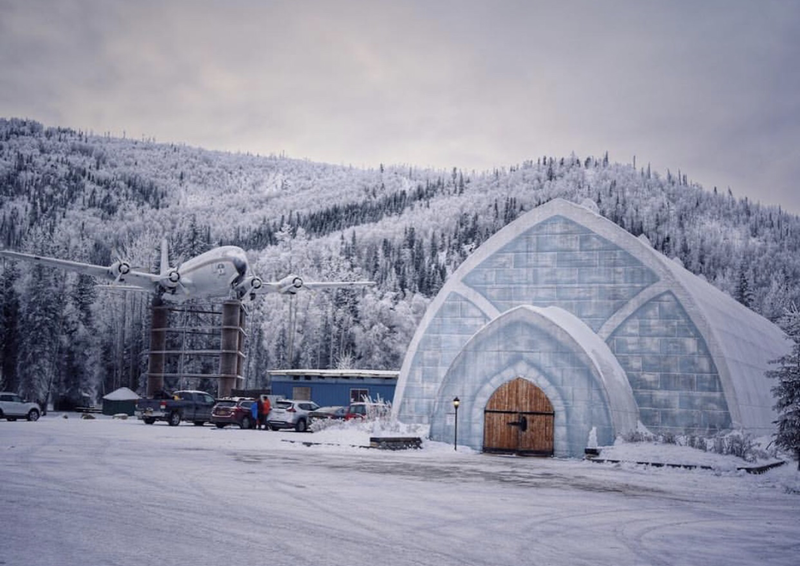 This Alaska hideway hot spring resort has a very unique Ice Museum that hosts ice sculptures including an ice bar where you drink out of ice glasses. Accommodations are available. Clothing is not optional. Location: From Fairbanks, Alaska is 60 miles or about an hour and 15 minutes to drive to the hot springs. 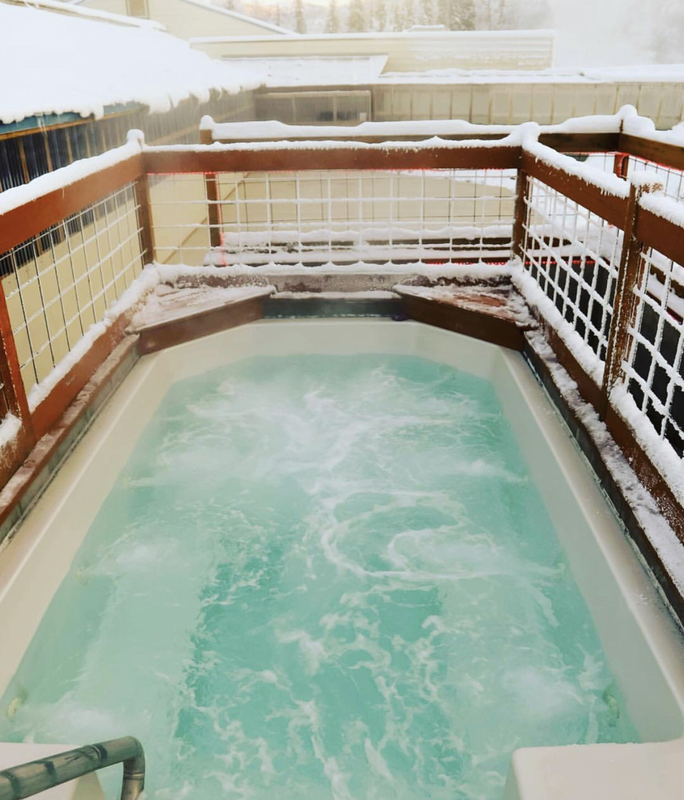 Accessibility: Chena Hot Springs is open 365 days a year. You can drive up to the resort depending on the weather and time of year. Chena has a ramp for handicap people in the main hot springs pool. Hot Springs: ​Chena Hot Springs has a source of over 150 degrees. This hot springs winter wonderland boasts two hot spring pools. The outdoor average temperature is 106 degrees F. year around Indoor heated pool average temperature is 90 degrees F. ​The outdoor natural hot springs lake (ages 18+) is not chlorinated. It is all natural water constantly flowing in and out of the hot springs lake, creating circulation and natural filtration. It is drained weekly, cleaned and refilled. The interior family pool uses salt water. Chena also has 3 hot tubs with air and water jets. The temperature of the hot tubs run between 100-104 degrees. All hot tubs are chlorinated. Hot Spring Tips: ​Chena Hot Springs is day use until late night. Check website for times. Guests have access to the hot springs. Day soaking is available for non guests. Chena boasts a ice museum with famous local ice sculptors creations. They offer a rare ice bar with appletinis in a ice glass. Guests must be at least 18 years old to use hot springs lake. Chena is known to freeze your hair right on your head. There is internet service available at the Resort. Bring your bathing suit. This hot springs is not clothing optional. Youtube Video on Chena Hot Springs is below.